Residential chimney caps in Seattle serve both aesthetic and practical purposes. Not only are caps essential for your chimney, but they come in a variety of styles, materials, and shapes that can fit into any home’s exterior design. Regardless of the material you chose for your cap, it will improve the safety, function, and longevity of a chimney. Chimneys are dark, high above the ground, and hard for predators to access. As a result, animals like birds and squirrels commonly nest in chimneys. An animal in a chimney can eventually find its way into your home, or worse, die in your chimney and stink up your house. The best way to deter animals from nesting in your chimney is to install a chimney cap. 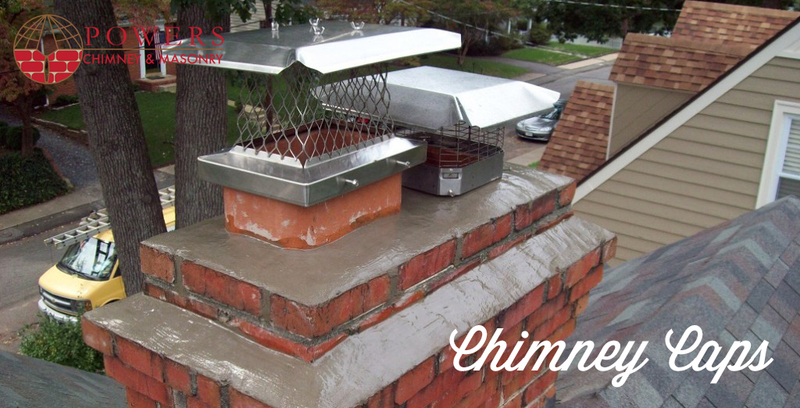 In addition to keeping animals out, a chimney cap helps to keep in “chimney sparks.” Chimney sparks are normal, but without a cap, the sparks are free to travel out of the chimney and land on dry timber, your roof, or piles of leaves. This poses a serious fire risk for both you and your neighbors. Perhaps the greatest benefit of a chimney cap is its ability to keep out wind, snow, and rain. High winds create drafts and can drastically decrease the temperature inside of a home. This is a particular concern if your chimney needs damper repair. Rain water and snow-melt mixes with the creosote that is found inside of a chimney. This causes the mortar in the firebox and flue to degrade and causes issues like rust to form on metal parts in the chimney. Traditional dampers are located in the “throat” of a fireplace. They are made of cast-iron and are housed in a low-tech framework. These cast-iron dampers do not seal well—they tend to have a leaky, rough, metal-to-metal seal. Studies have shown that even a new throat damper can leak up to $200 of heating and cooling a year. Imagine how much energy an old, rusted out damper leaks! That’s right! Our damper seals with a rubber gasket, not metal-to-metal like your current damper. It seals tight, so virtually no air, and thus no heat or air conditioning, gets lost up your chimney. 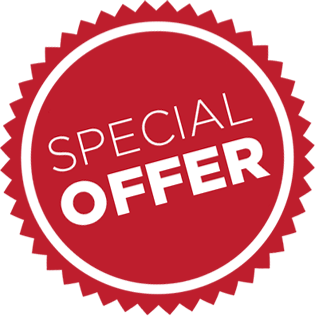 The Lock-Top also eliminates downdrafts, seals out rain which can deteriorate the inside of your chimney, and prevents entry by pests like squirrels, raccoons and nesting birds. On top? Yes, that is the perfect location to create an airtight seal. A cable drops down your flue and attaches to a handle which mounts where you can reach it for convenient opening and closing. The Lock-Top II combines the energy saving features of the Lock-Top Damper with a special stainless steel chimney cap. This combo unit is a great option for those who want to prevent snow buildup on top of the damper, and to protect their chimney from rain, birds and animals. Traditional fireplace dampers leak. They leak a lot! That costs you big money in lost utility dollars going up your chimney. The Lyemance damper eliminates 90 percent of winter heating and summer cooling loss that leaks past your current damper. It also eliminates downdrafts and keeps moisture and animals out of your chimney. The damper has a silicone rubber gasket that provides a solid tight-sealing protection, just like an old-fashioned mason jar. The Lyemance replaces traditional throat dampers that are notoriously leaky and expensive. The damper handle is mounted on the side wall of the firebox, and a quick pull on the handle causes the damper to open when you are ready to start a fire. A stainless steel cover can be installed over the damper for additional protection. A Spider Damper is the ultimate replacement for worn out, warped and defective factory build zero clearance dampers. It is mounted at the top of the flue and recessed approximately 6 inches below the flue’s termination point. It is ideal for restoration projects where an exposed damper is objectionable. The stainless steel construction enables the damper to withstand repeated chimney fires. It is easily opened with a handle mounted on the side wall of the firebox. When in the closed position, it helps reduce airflow in and out of the chimney.